It has been another lucrative year for African music artists and with Forbes, latest release of the wealthiest African music stars proves there are plenty of musicians on the African continent worthy of a SoundCloud listen. Attempting to classify African music is like describing the color of sound; it is impossible. The music of Africa, given the enormity of the continent, is ancient, fertile and diverse, with different regions and nations of Africa having many distinct musical customs. Aliaume Damala Badara Akon Thiam, better known as Akon has founded two successful record labels, Konvict Muzik and Kon Live Distribution. His second album, Konvicted received three nominations for the Grammy Awards in two categories, Best Contemporary R&B Album for Konvicted album and Best Rap Sung Collaboration for "Smack That" and "I Wanna Love You". He is the first solo artist to hold both the number one and two spots simultaneously on the Billboard Hot 100 charts twice. 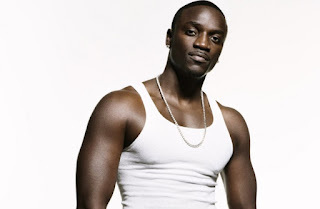 Akon has had four songs certified as 3× platinum, three songs certified as 2× platinum, more than ten songs certified as 1× platinum and more than ten songs certified as gold in digital sales. Akon has sung songs in other languages including Tamil, Hindi, and Spanish. He was listed by the Guinness Book of World Records as the #1 selling artist for master ringtones in the world. The multi-award-winning artist’s real name is Nkosinathi Maphumulo. He was born in South Africa’s house music province, KwaZulu-Natal and raised in the Eastern Cape Province, South Africa. 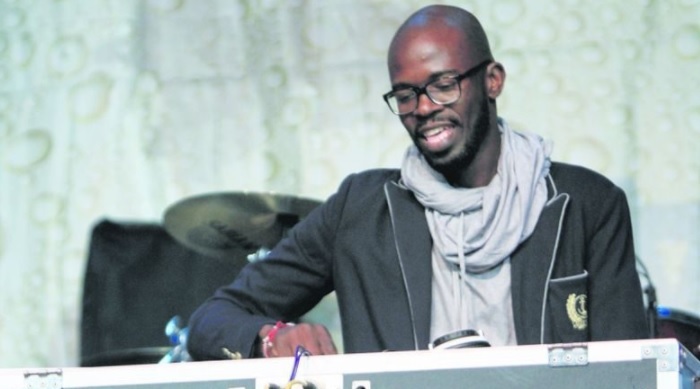 South African DJ Black Coffee in 2016 launched his fashion and music academy. The popular DJ collaborated with textile and knitwear designer Laduma Ngxokolo and artist Nelson Makamo to launch F.A.M Academy. In 2016, alone Black Coffee dominated the South African Music Awards with three accolades including Album of the Year and an International Recognition award, won a BET Award for Best African Act, remixed Alicia Keys and played at both Coachella and the Ultra Music Festival. 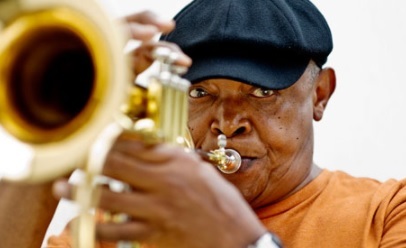 Hugh Masekela is a world-renowned musician and political leader who musical style was influenced by Miles Davis. Masekela performed at the Monterey Pop Festival alongside The Who. U2 frontman Bono said playing with Masekela was one of the highlights of his career. Michael Collins Ajereh, better known as Don Jazzy was born on November 26, 1982 in Umuahia, Abia state Nigeria. 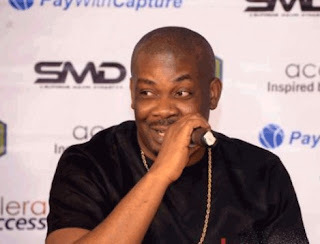 In 2000, Don Jazzy moved to London, the United Kingdom when his uncle invited him to come play the drums for the neighbourhood church and from there his career took off, Don Jazzy collaborated with Jay-Z and Kanye West on the production of Lift Off, featuring Beyoncé on the album Watch The Throne, released on 8 August 2011 . The only female in the top five, Tinashe was born on February 6, 1993 in Lexington, Kentucky, and is the eldest child of college professors Michael and Aimie Kachingwe. Her father is a professor and a first generation immigrant of the Shona people of Zimbabwe and her mother, who is of Danish, Norwegian, Irish, and English descent lives in the United States. Tinashe began her entertainment career at the age of three when she began modeling and acting. In 2004, Tinashe appeared in box-office hit The Polar Express alongside actor Tom Hanks. The twenty-four-year-old she made her first appearance in 2000 in the film Cora Unashamed and from 2008 to 2009, Tinashe had a recurring role in the American sitcom Two and a Half Men as Celeste, Jake's girlfriend. African music has undergone frequent and decisive changes throughout the centuries. Migrations of African peoples brought musical styles and instruments to new areas, the internet in modern times has been the biggest influence on African Music.